I don’t know the process that puts oxygen into the atmosphere, but I have an integral faith that when I take a breath the oxygen will supply what my body needs. I don’t understand how it can possibly be fair that one child is born with downs syndrome and another is a mathematical genius, but I trust that the controller of the universe is fair, and that somehow the apparent un-fair-ness actually IS fair. The same is true of how I could have been given a warm loving family, with parents who were there for me and showed unconditional love for their beautiful daughter, yet another child has parents who can’t stand the sight of him, forcing him to live in a dirt basement away from the rest of the family, and beating his head on the sidewalk while telling him exactly how unloved he is. … How can that be fair? But I know the love of the Creator, and I know that the boy was just as loved by the Creator as I am. And I know the power and justice of that Creator. I can’t understand HOW those terrible inconsistencies are fair, but I know that they truly are fair because I know the personality of this powerful being. I don’t know how dementia can be a blessing, but I believe that for ME it is. I have done enough research on it that I understand it is not a purely enjoyable condition, but I know the giver. … Yes; somehow this condition is not a condemnation but a gift. And I anticipate the blessings it will give my life, and the world at large — as well as the cost. Even though the love of my family is very real, and they are truly there for me, I FEEL the love from my G-d with more intensity than I feel the love from my family. And the love I feel toward my G-d is truly equal to (or more intense than) the emotions I feel toward my family. I realized this during worship time, when we were told to “picture in your mind a person whom you love, and hold them in your thoughts”. There is no person from whom I FEEL more love than from this ephemeral consciousness who continually holds me … and upholds me. (I need held a lot now, more than I have ever known before; but I am also already receiving it!) … And the love I myself feel toward this being that holds me is finally more real than any other love. Maybe this is part and parcel of the gift, or the gift itself. I don’t know … but I do know that it is precious and I appreciate it. Please reader, I do not need discussion on the difference between Creator allowing negative circumstances, and the concept of a gift. I have years of background with Christian Systematic Theology. I am talking about the relationship between Creator and ONE individual; me. * Admin issues: SHARE dementia awareness thru buttons below. If interested in receiving notice of future blog postings there is a “follow” button in the upper left corner (MS Explorer) or lower right (Safari and Chrome). Feel free to leave your thoughts in the form of comments, but please filter your comments with truthful loving kindness to all concerned. If there is an advertisement below, I have no control over what is shown. 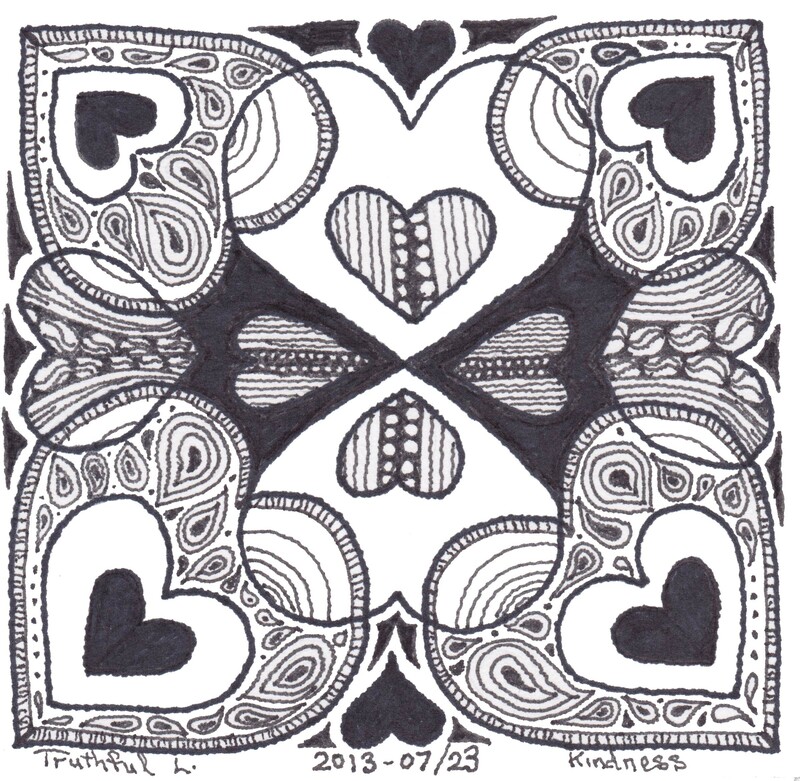 — Full legal name Truthful Loving Kindness copyright on 2014-07/16. This entry was posted in Bits n Pieces Bk, Important, Journal, Spiritual Aspects and tagged blessing, Creator, dementia, justice, omnipotence, spiritual, Truthful Kindness. Bookmark the permalink. Your strong faith gives me hope. My own faith has been shattered in recent years. Thank you for this!